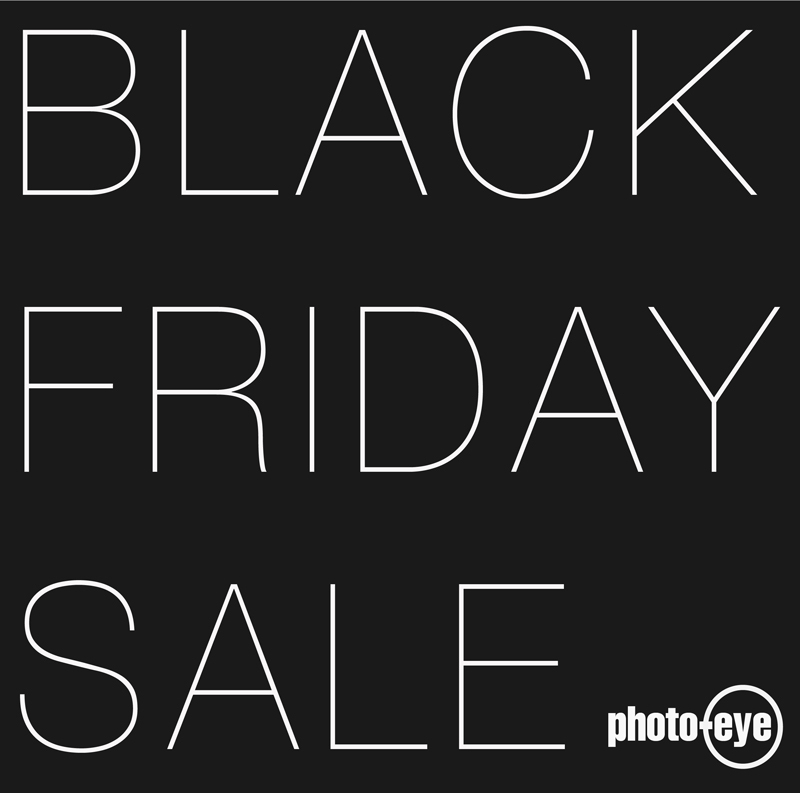 photo-eye | BLOG: BLACK FRIDAY: 36 HOUR SALE! BLACK FRIDAY: 36 HOUR SALE! 36 HOUR SALE BLACK FRIDAY: 36 HOUR SALE! Use code BLACKFRIDAY2015 in the Special Instructions field when finalizing your order. More info inside. * Excludes all auction items, gift certificates, back-ordered items, photographs, services, Amazon orders. *** Sale ends Friday night at midnight (MT). No discounts will be given after that time.